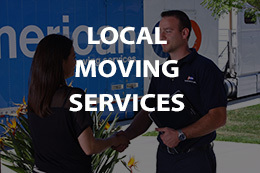 Whether yours is a local residential move (across the street or across town) or a long-distance residential move (to another city, another state, or even another country), the experienced movers at A-1 Freeman know how to get you there. 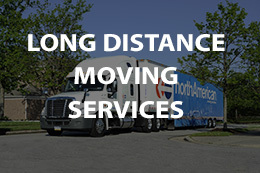 We’re a full-service, single-source solution for all your moving needs. So we offer a variety of service options, because we know every move and every customer is unique. We’ll work with you closely, from start to finish, to ensure you a move that’s safe, efficient, affordable. Think we’re kidding? Just look at what past customers have to say about us! Our customers tell us how much they appreciate the professionalism of our staff and crews. 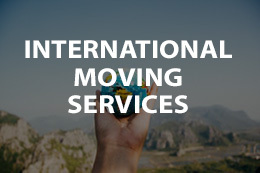 And they define that professionalism primarily in terms of the care we take with their possessions, the frequency and quality of our communication with them, and the respect we show them by fully explaining and helping them through the move process. If all you need from us is a truck and a small moving crew, no problem....we've got you covered! Need us to help you pack, unpack, disassemble and reassemble the big stuff like beds, entertainment centers, and swings sets? We can handle that, too! You can have us do as much or as little as you like. It’ll all be detailed in the written estimate we provide you up front, so there are no surprises once the move gets underway. Clearly, A-1 Freeman is a moving company that looks out for you … because your move matters to us. No-surprise pricing – A written estimate details all the moving services you've chosen.